Get more reach than ever before as iPad, iPhone. iPod, BlackBerry and Android users view your listings on the go! Our new formatting provides the mobile viewer with unparalleled control, a view of the entire screen and the site navigation menu. 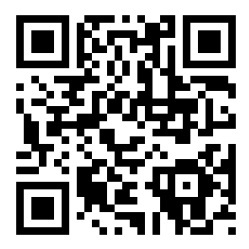 This technology requires minimum scrolling and has exclusive features that take advantage of mobile phone advancements such as QR (Quick Response) codes. The mobile tour is interactive for those with touch screens and allows users to scroll through the 360 panoramas and still images while enjoying an elegant fade from image to image. 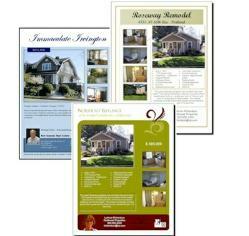 Let us create a custom Flyer or Brochure for your product or business. If you would like to market your services, business and property offline, our compact discs are the perfect solution as well. You can order additional discs after we shoot your virtual tour and we will mail these directly to you. Our virtual tour discs are a very unique marketing tool that is the perfect upgrade to your virtual tours!